Once a week, let your fingers do the talking. Build and create using real tools of the trade. 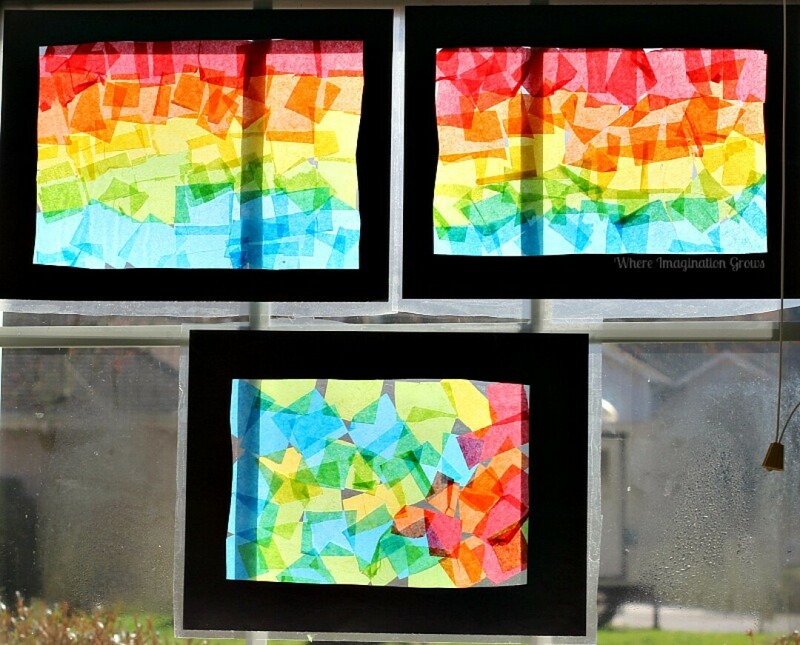 This week's project is Stained Glass Windows.